The Aerial Boom Lift (Genie Boom) safety courses from Safety First Training are OHSA based programs that teach the different types of aerial platforms and components, pre-operation inspection, safe operation requirements including setup, operating and moving the machine and hazard avoidance. Training is offered around Southern Ontario including Toronto, Mississauga, Brampton, Markham, Oakville, Burlington, Hamilton, Niagara Falls, Kitchener, Waterloo, Cambridge. We also offer Train the Trainer courses for Aerial Boom Lifts. Want to take an Online course instead? • CSA Standard CSA-B354.2-01 (R2013) – The CSA Safety Standard for Aerial lifts/platforms, identifies the knowledge, practical skills and evaluation requirements needed by aerial lift operators. 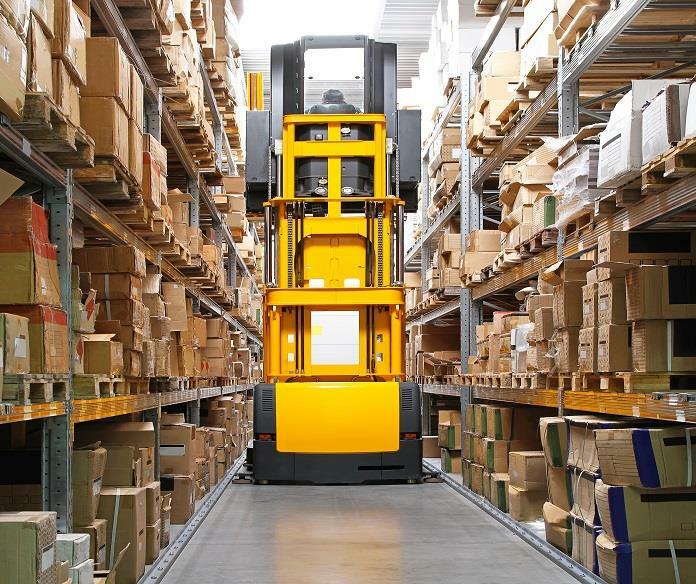 The practical evaluation requires lift truck operators to demonstrate competency skill level equal or greater to the industry accepted measurements. 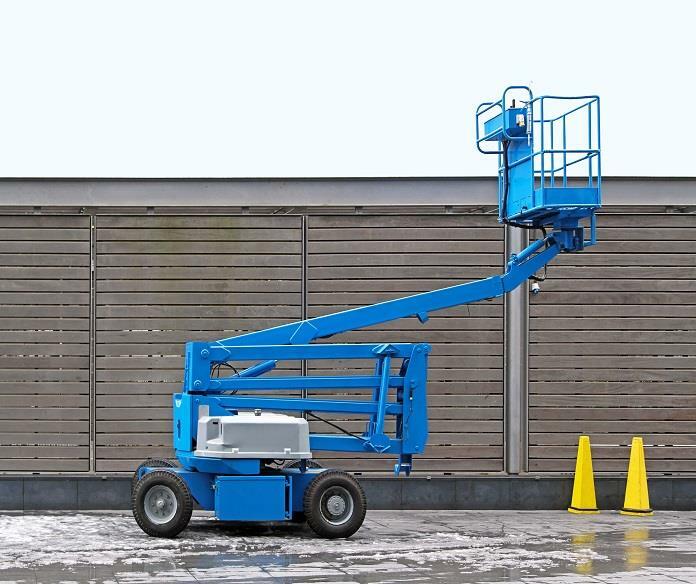 The Genie Boom is a motorized vehicle with a platform and safety rails that can move around a warehouse area. The platform can be raised vertically so that workers can gain entrance to work areas that are out of normal reach. Genie Boom operators are required to be trained in fall proteion safety as workers can be lifted to increased heights and their safety harnesses must be worn at all times. Contact us today to learn more about the course and the topics covered.